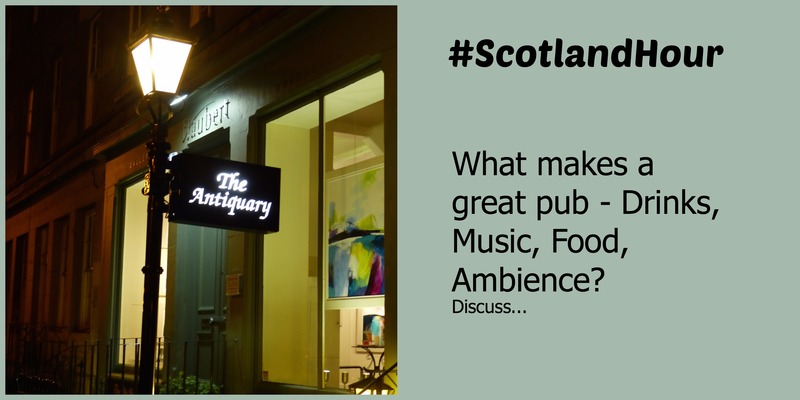 The Twitter chat #ScotlandHour got us thinking about local pubs which we like to recommend to guests, or ones which our visitors have commented about in our visitors’ book. There are hundreds of different types of pubs to choose from on a visit to Edinburgh, so here are some favourites for you. What local pubs would you direct an overseas visitor to, and why? 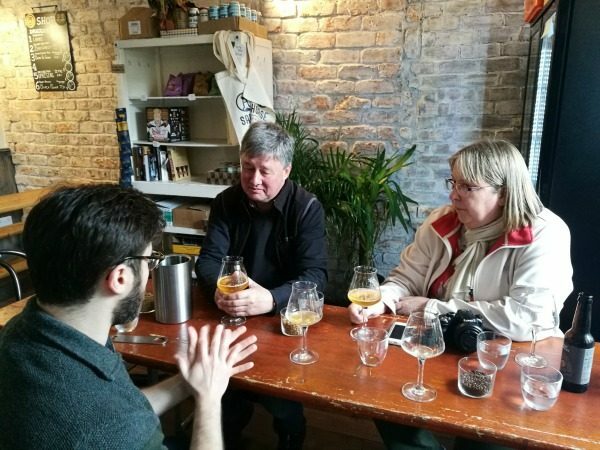 We’d send our visitors at Craigwell Cottage out to explore in the Canongate section of the Royal Mile, or to Holyrood Road where they can find plenty of different pubs to choose from. 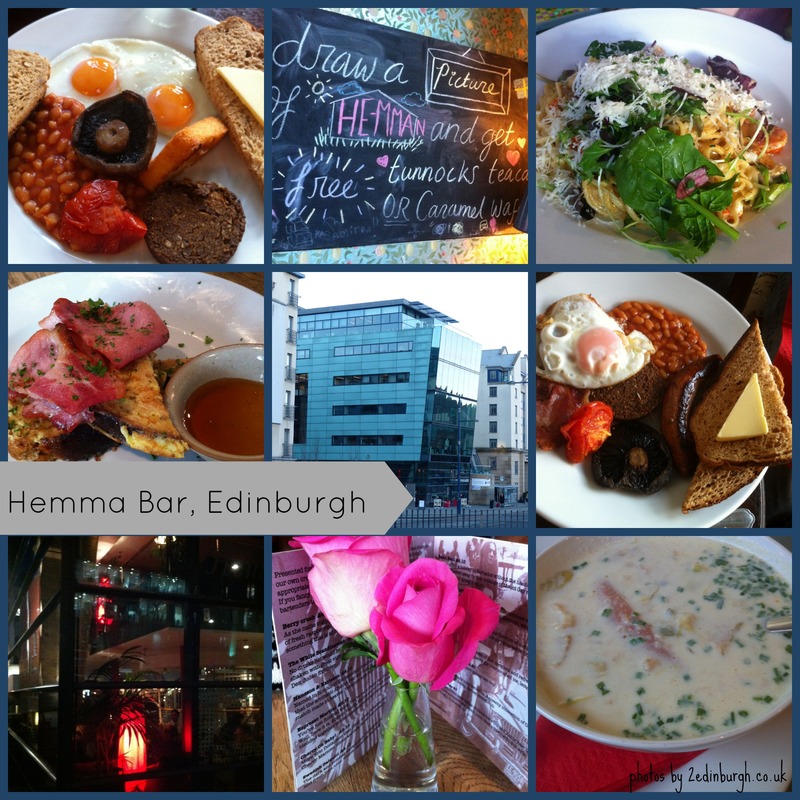 Hemma Bar, Holyrood Road – read more or @HemmaBar. Canon’s Gait, Canongate – read more and on Facebook. Kilderkin, Canongate – on read more and Facebook. 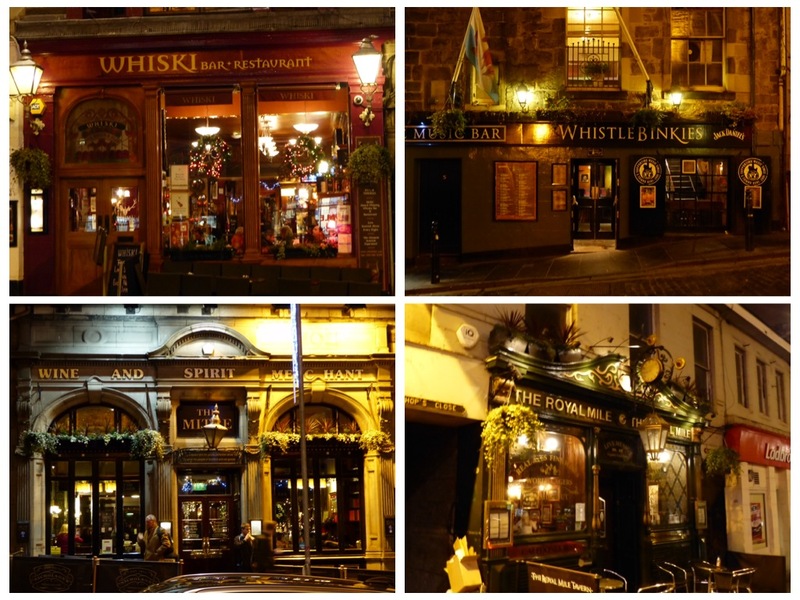 Pictured here are The Whiski Bar, Whistlebinkies, The Mitre and The Royal Mile – all on or near the Royal Mile as you walk up from the Canongate towards the central Royal Mile (High Street). What makes a great pub – drinks, food, music, ambience? We think the answer to this one lies more in the people you’re with – friends, acquaintances, pub quiz contestants. 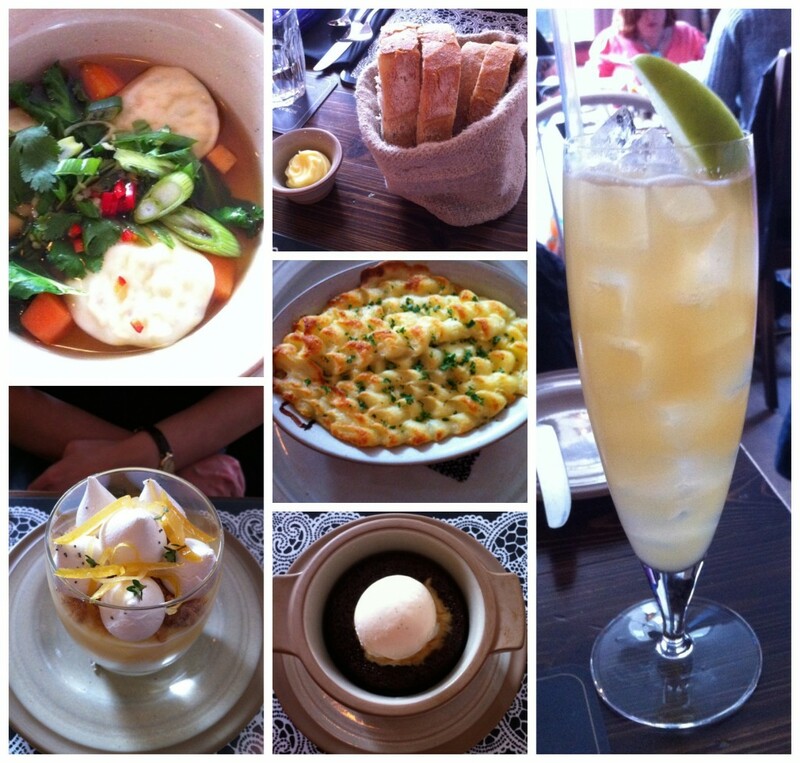 We’ve recently been to the Hemma Bar and a Tweet Up for travel bloggers at The Antiquary in Stockbridge. What’s your favourite story about a pub in 140 characters or less? The Spotted Dog pub in Leith, at 1 Burlington Street – above which my father was born in 1932. I need to do some research about this to confirm the exact location of the pub. At present this is just a family story. It needs to be corroborated with facts, but the Edinburgh Room at the Central Library was not open on the day I went to do some research. More on our Pin. The Oxford Bar, Rose Street, Edinburgh – featured in many current-day Rebus stories by Ian Rankin. Read more. The Royal Oak, Infirmary Street, Edinburgh – a board there talks of the cellar levels below the pub where the morgue of the original Edinburgh Infirmary was positioned, and where Burke and Hare were rumoured to have carried out their gruesome trade. Now more famous as a venue for Folk Music in Edinburgh, and the starting point of Rebus Tours with Colin Brown. Read more on the Pin. Scott’s Bar on Rose Street, Edinburgh – where Susan and Sandy McNaughton first met. See our Pin. Deacon Brodie, Lawnmarket, Royal Mile, Edinburgh – named after William Brodie who was a Deacon of the Guild of Wrights. He had to turn to burglary to pay his debts, and was an inspiration for Robert Louis Stevenson’s Jekyll and Hyde. See our Pin. Milne’s Bar, Rose Street, Edinburgh – a meeting place for poets in 20th century Edinburgh. Read more on our Pin. Name the pub that serves your favourite pub grub? Our current favourite: Hemma Bar. Close to Craigwell Cottage and a great line in comfort food just when we need it. And for a holiday treat, try The Scran and Scallie in Stockbridge. Fabulous food. We’ve created a set of our favourite Edinburgh Pub photographs on Flickr. 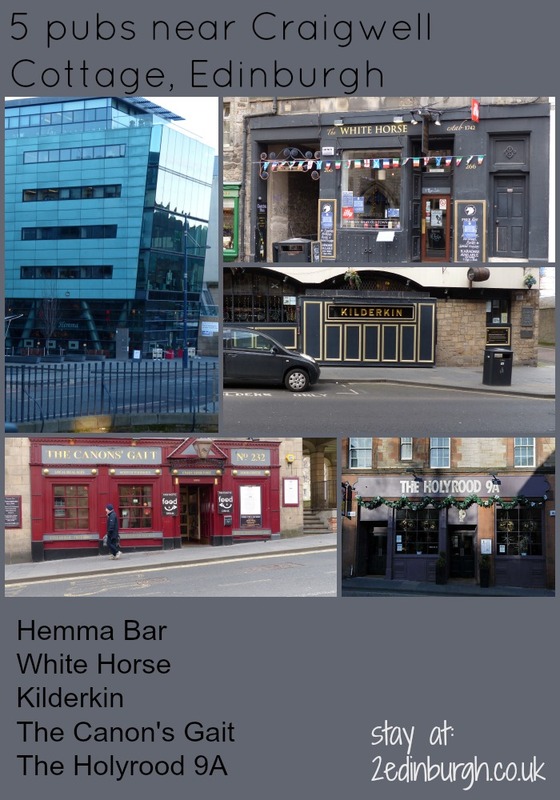 You’ll also find our Craigwell Cottage Pinterest board about Edinburgh Pubs. 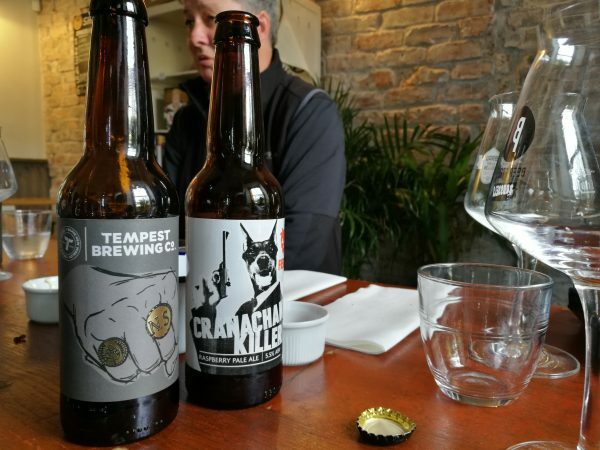 Have you a favourite Edinburgh pub you’ve discovered while visiting Edinburgh? Do let us know in the comments below. 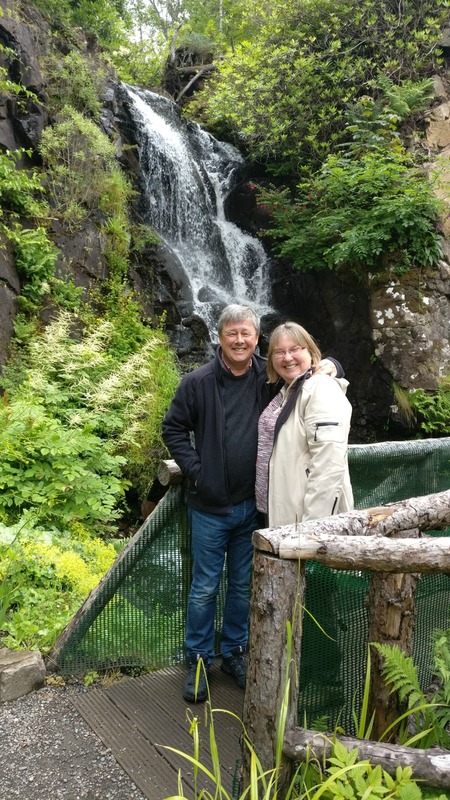 We’re always on the look-out for the best places to send guests who are staying at Craigwell Cottage. Beer samples and a description of what it takes to make good local beer.